Polysphere is a 3D puzzle arcade game from Playgendary that the latest update is on Dec 20, 2018. It is a popular game that trains your brains. There are totally more than 5 minlions installations in Google Play so far. So Let’s look at the all level lists and how to unlock them. The goal in the game is to find the spot where all the pieces coalesce into the object. Once the pieces are in the right place, they will come together to form the solution, whether its a strawberry, a diamond, or an astronaut. How to Unlock All Level Lists? 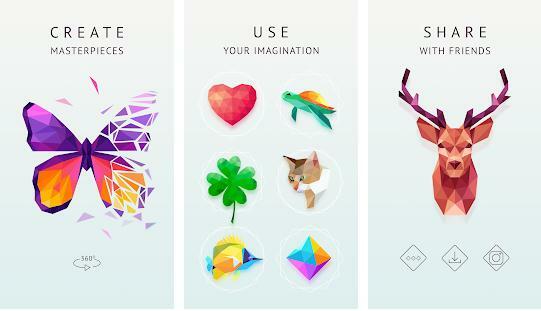 Here’s how to unlock all the levels for free in Polysphere!